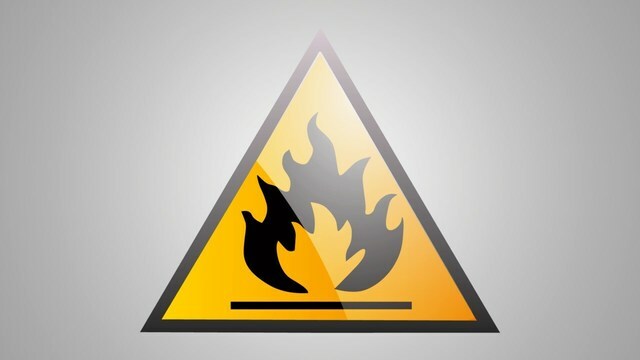 ROANOKE Ill. - The Roanoke Driver Services facility will be temporarily closed due to a small electrical fire on Wednesday afternoon. The fire damaged a facility wall, electrical panel and outside meter. The facility will reopen as soon as cleanup is finished and an assessment is complete ensuring there is no additional wire. customers are encouraged to visit any of the nearby facilities until clean up is complete.